DirecTV, the American broadcaster, has topped the viral chart this week with 186,000 shares of its "football on your phone" ad. 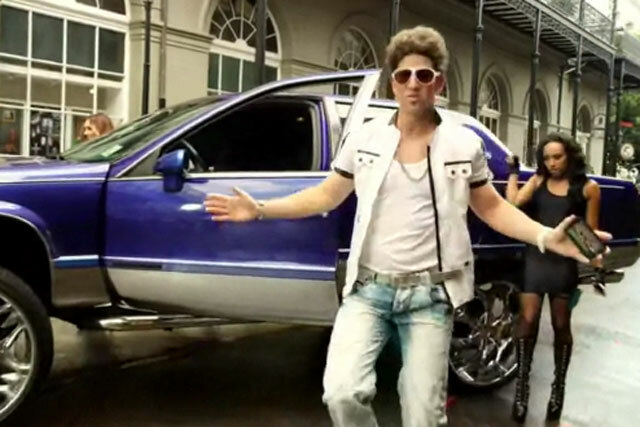 The ad, created by Grey NY, promotes the broadcaster's coverage of the NFL Football League and features American football stars Eli and Payton Manning rapping to sell DirecTV’s mobile streaming package. Continuing the football theme, Jason Sudekis, the star of America's ‘Saturday Night Live' weekly comedy show on NBC, appears in an ad for NBC Sports' coverage of the British Premier League. The ad, created by The Brooklyn Brothers, was shared more than 125,000 times. In second place this week, an ad for online feminine supplies subscription service, HelloFlo, was shared 127,883 times. Created by BBDO, the ad sees a bossy pre-teen girl coaching her fellow camp-mates through their first periods and becoming the self-proclaimed "camp gyno" before being usurped by HelloFlo's monthly subscriptions.